Teething is always an uncomfortable and troubled time for children and when baby molar teeth erupt it’s no different. Thankfully, there are a couple of ways you can treat the discomfort and pain and help your child get through this final stage of teething. When Do Baby Molars Come In? Most children cut their first molars at 13 months old or at most, 19 months for the top teeth. While it takes 14 – 18 months for the bottom molars to come in. First molars refer to the teeth that are located next to the cuspid teeth, that is, the canines. 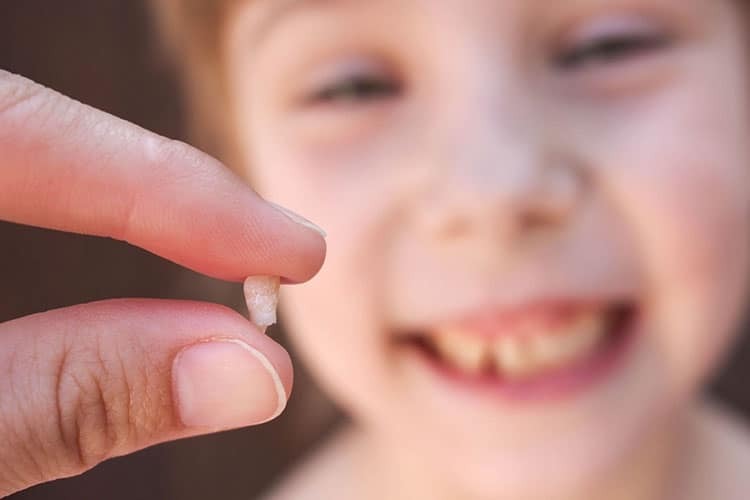 On the other hand second molars are molars that are located next to the first molars and will be the furthest back teeth your child will have until their third molars (wisdom teeth) grow in their early adulthood or late teens. The second molars usually come in at between 25 months or at the most 33 months for the top row of teeth. The bottom row of second molars grows much faster; between 23 and 31 months. The one thing that might be different in this phase of teething, is that your child will let you know about the discomfort they might be experiencing unlike infants. In addition to the discomfort, some children complain of having headaches. There are some home remedies you can use to ease the pain and discomfort of cutting molars. Medication is also available though you should consult your pediatrician first. Here’s a list of home remedies you can use to ease the pain and discomfort. In addition, hard and crunchy foods can also be helpful in dealing with the discomfort. Toddlers, unlike infants chew their food more thoroughly so chances of swallowing portions that might choke them is very minimal. Chilled produce will help ease the pain even more. Traditional teething rings will not be of much help for two reasons. One, they’re made for infants, and two, they are designed for the front teeth. You should keep any device that hangs around the neck away from your child including, amber teething necklaces. Such necklaces are a disaster waiting to happen as your child might end up strangling if not choking themselves. There’s also no actual evidence that they help with teething. Don’t encourage your child to chew on hard plastic toys as they might end up damaging their teeth. Not to mention they might be exposed to BPA; Bisphenol A which is an industrial chemical used to make some plastics as research has shown it to be hazardous. If you’d like to see a Wakefield, NC dentist for a consultation don’t hesitate to get in touch.